By selecting Continue, you will be viewing content provided by a Bank of America Real Estate Center Member Broker who may have privacy practices and offer a level of security different than ours. Bank of America is not responsible for and does not endorse, guarantee or monitor content, availability, viewpoints, products or services that are offered within the content pages of our Member Brokers. Hide properties in ? Or do you want to find locations near? Each Office Independently Owned and Operated. Member Broker is an Equal Opportunity Employer and supports the Fair Housing Act. © 2019 Member Broker. All Rights Reserved. 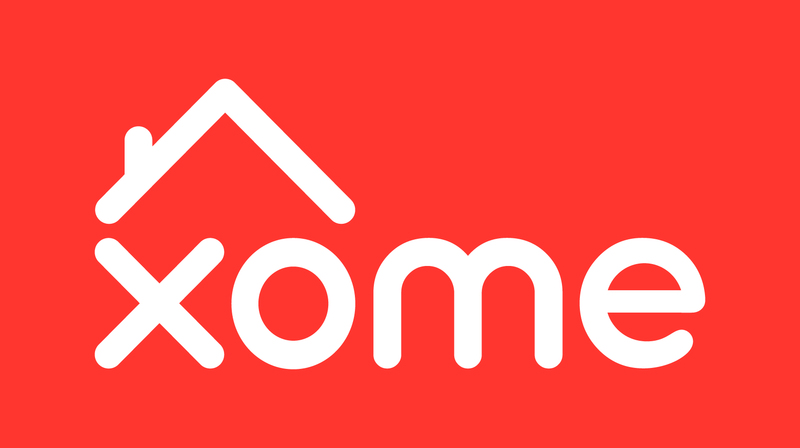 Powered by Xome Inc.